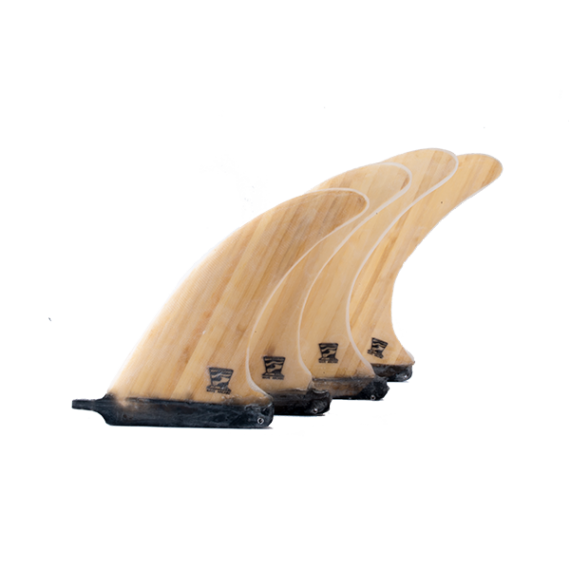 The classic Flex Fin offers smooth responsiveness and speed through drawn out turns. 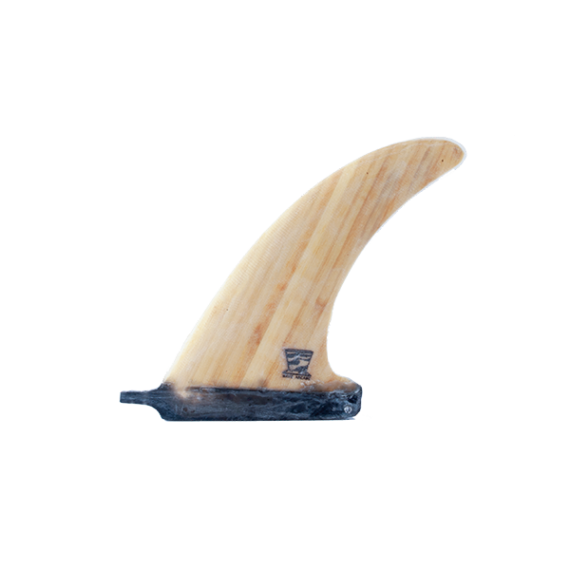 Bamboo and fiberglass construction result in a light fin with strength through the base and springy flex at the tip. 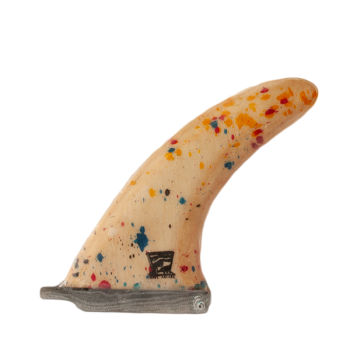 This classic flex fin shape is designed for smooth, responsive turning ability and speed by combining a narrow tip with a solid base. 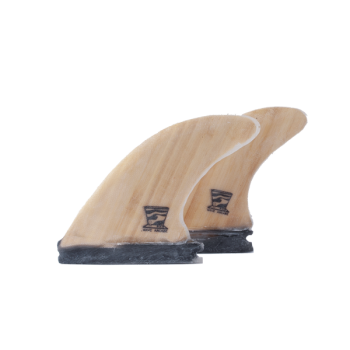 The strength and flexibility of the bamboo used to make this fin work to create a fin that holds strong for drive and reflexes fast through turns. Use this fin shape as a single or 2+1 in your 7′ and up boards. These fins are constructed using bamboo, bio-based resin, and fiberglass. 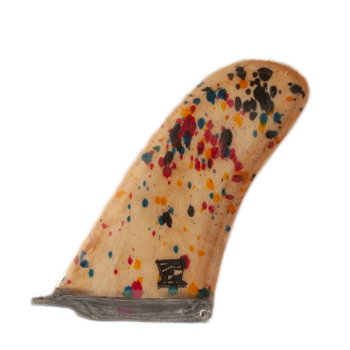 The end result is a super-light fin that offers extremely strong recoil. Available in 7″, 8″, 9″, and 10″ depths. 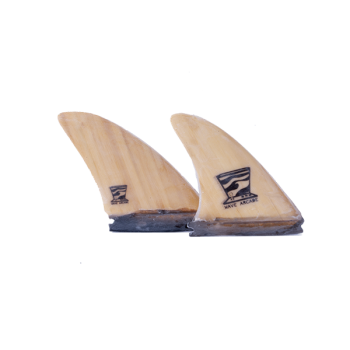 Compatible in standard US Longboard Fin Boxes.